The newest addition to the Italian Cruise fleet, MSC Preziosa arrived in Madeira yesterday on its Maiden Voyage. It stopped in Port for the day before sailing off onto the next leg of the journey, six days at sea before it will arrive in Brazil. 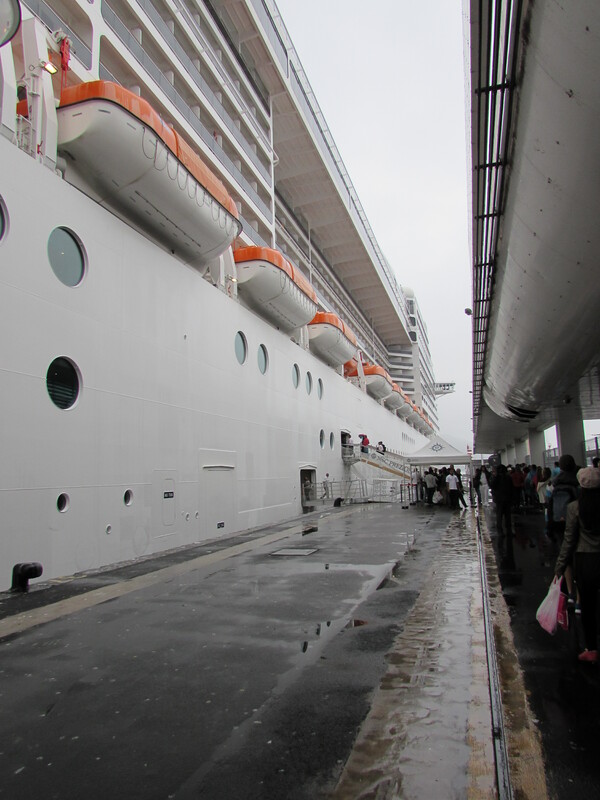 I had the opportunity to be invited again, by MSC to see the insides of the massive liner, and accompanied by my author friend Irena, we set off early on a Sunday morning in the pouring rain to board the ship. Seeing the Cruise liner up close is literally quite breathtaking as it is simply enormous. As most people can only see the sleek and shiny new ship from the coast, sitting majestically in the port, its size is lost against the back drop of the Marina and pontinha. Preziosa is a monster and equals its sister, MSC Davina! 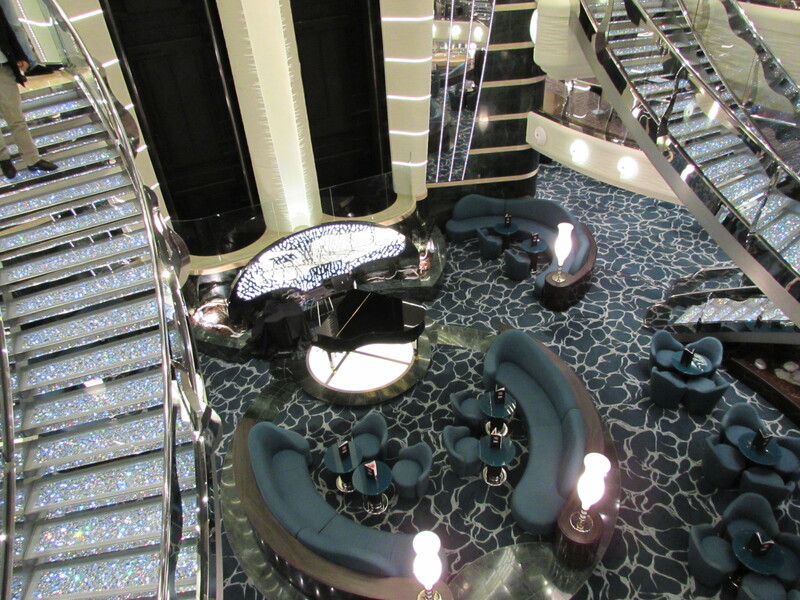 Once our passports were swapped for guest boarding passes we were escorted to the Top Sail Lounge where we were treated to a glass of bubbly and caviar canapes. After a short speech from the Captain and a few gifts and prizes were handed out to the good folks from the tourism board, port and companies that deal with the cruise liners in Madeira, we were split into small groups and given a tour of the ship. This five star luxury liner is a sumptuously appetising way to travel. A floating hotel with every convenience and comfort packed into the decks, so that the 3,502 passengers can utilise the facilities onboard in style. 14 of the 18 deck ship are for guest use, with 17 elevators to connect them. 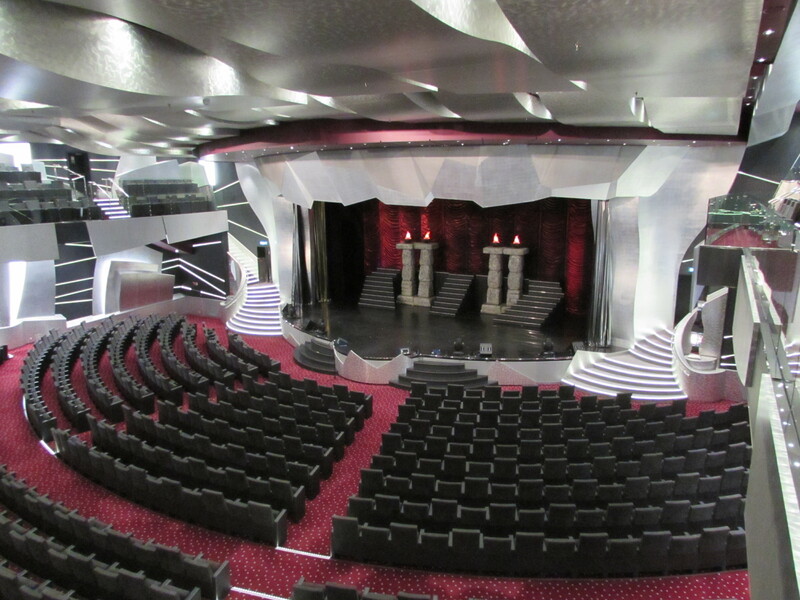 The MSC Preziosa is the 12th ship in the MSC Cruises fleet and the fourth and final addition to the Fantasy class. 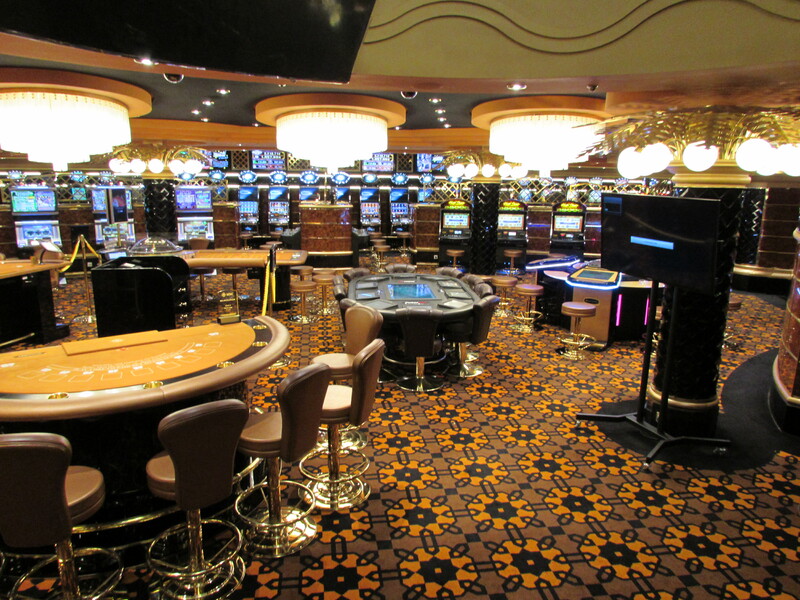 Each of the 18 decks are named after precious stones, it holds a 1,600 seat theatre, Casino and several water parks and pools. This ship is equipped with the largest waterslide in the fleet which stands at 12 ft high. 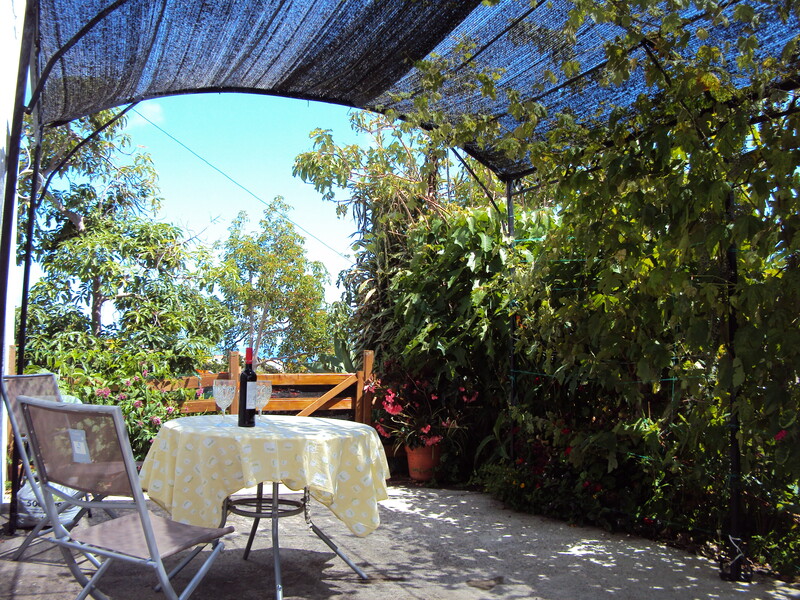 There is no shortage of restaurants from fine dining, to self service and snacks, bars, nightclub, a spa and gymnasium. Kids of all ages can be entertained with a 4D cinema, F1 simulator, video machines, play area and a water playground. At the end of our tour we were served a delicious lunch, chosen from their Italian menu and even managed to sample their mouth watering home made ice cream! But despite the hours we spent on board with the tour we probably only saw 1/10th of the vessel itself. 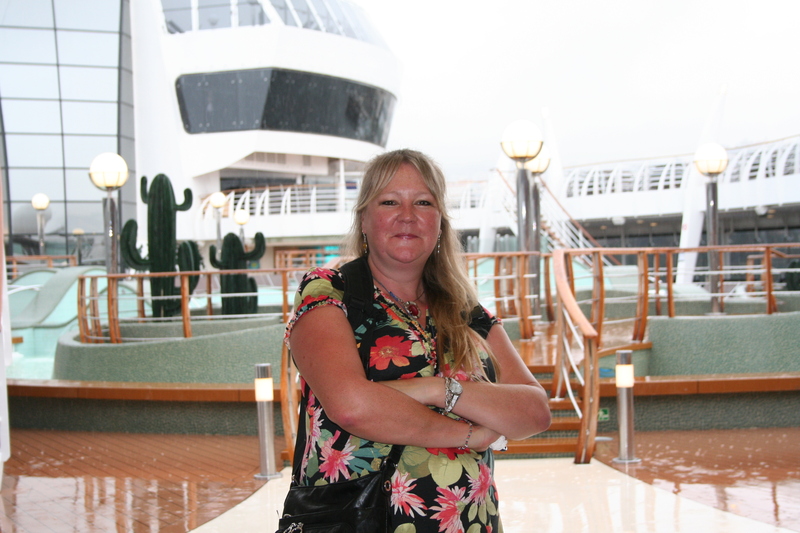 And as it was destined to leave our island for a 6 day adventure at sea, on its voyage to Brazil, I couldn’t help feel a teeny bit jealous as the passengers going there, who could enjoy so many features of the ship during their time at sea.